It's the chance of a lifetime and 17-year-old America Singer should feel lucky. 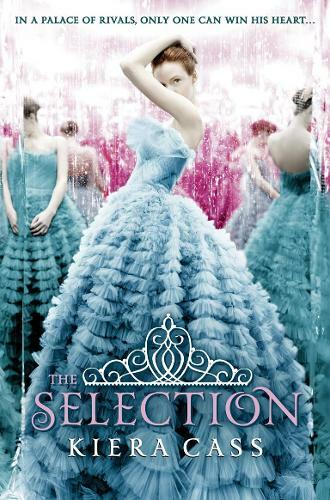 She has been chosen for The Selection, a reality TV lottery in which the special few compete for gorgeous Prince Maxon's love. Rivalry within The Selection is fierce and not all of the girls are prepared to play by the rules. But what they don't know is that America has a secret - one which could throw the whole competition... and change her life forever.